Criminal tax fraud is a serious crime. Here is what you need to know about how the IRS defines tax fraud and how it is punished. While the chances might be slim, the possibility of getting audited, and having tax fraud charges filed against you, as a result, does exist. If you have been charged with tax fraud, your first step should be to speak with a criminal defense attorney that has experience defending these types of cases. Here is what you need to know about criminal tax fraud and what you should do if you’re facing charges. Most of the time, the IRS is looking for the simplest resolution. Which means that in most cases, they’re looking to recover money in the simplest way possible. Many cases of tax fraud are minor – such as those that happen to taxpayers who are part of a lower tax bracket failing to report money earned from a side job. While these instances certainly are punishable in the eyes of the law, the higher the amount of money involved in the fraud, the more likely the IRS will seek prosecution. It’s important to note that for tax fraud to occur, intentional wrongdoing must have taken place. This means that honest errors are not considered tax fraud, even though they may result in an audit and repayment of taxes owed. The criminal tax fraud penalties that are issued are reserved for cases where it can be proven beyond a reasonable doubt that there was malicious intent to commit a tax crime. If you commit tax fraud, the IRS can prosecute, which can potentially lead to a term of incarceration plus fines. The penalty for tax fraud depends on the circumstances, but in many cases constitutes a felony charge. For example, if a person knowingly or intentionally makes a false entry in their tax paperwork or attempts to conceal or destroy required paperwork, they can be charged with a third-degree felony that is punishable by up to 10 years in prison plus a fine. Failure to pay taxes is a misdemeanor unless the amount owed exceeds $10,000. In this case, a person can be charged with either a state jail felony, third-degree felony or second-degree felony depending on the amount owed. Whether you’re currently facing tax fraud charges in Dallas or are uncertain if your previous behavior might warrant unwanted attention from the IRS, it’s important to understand that it is possible to form an effective tax fraud defense. The first thing someone in this situation needs to know is that there is a statute of limitations on the amount of time the IRS has to file charges against someone who is suspected of tax fraud. 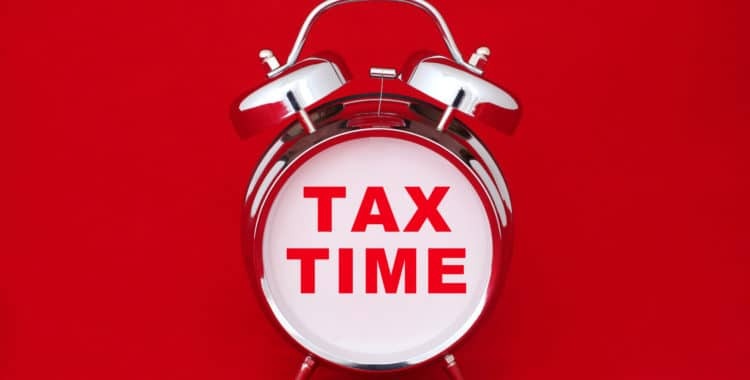 The statute of limitations for auditing a tax return and filing charges is 3 years after the filing date in most cases. The exception is if the IRS discovers that the filer failed to disclose more than 25 percent of their income, then the federal tax fraud statute extends to six years from the time of filing. However, there are a few situations where the statute of limitations does not apply. These include if a person flees in an attempt to avoid charges, is suspected of tax fraud on returns for multiple years, or in the case of civil charges which no statute of limitations currently exists on. 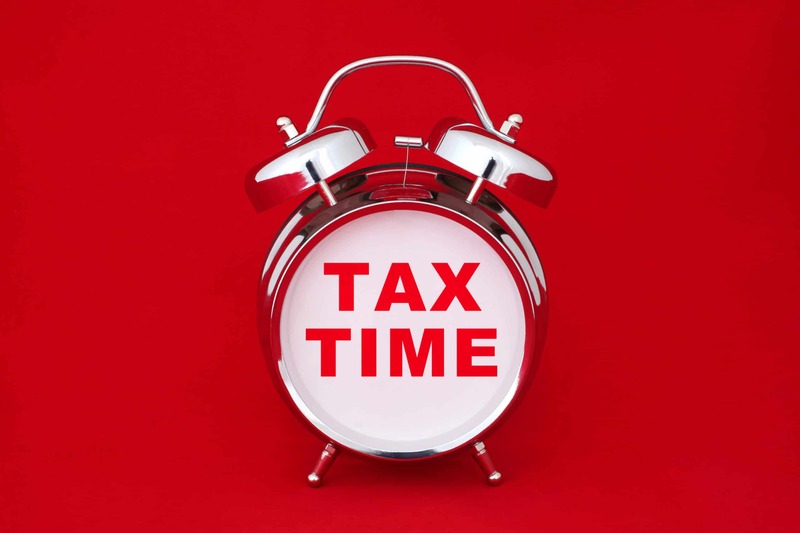 If the statute of limitations does not apply to your case, then it becomes important to build a strong defense against accusations from the IRS. Preparing a defense for tax fraud might include tactics such as proving that the infraction was caused by an error or carelessness. It might also be possible to discredit the evidence that is used against the defendant in a tax fraud case. If you’re being accused of tax fraud in Texas or are concerned that activity in your past may constitute fraud, the most important thing you can do is contact a Dallas tax fraud defense attorney at the Law Office of Clint Broden & Mick Mickelsen to review the details of your case. Each case is different, and an attorney with experience in tax crimes can help prepare the best defense against the IRS and ease your concerns at the same time.